← NO FURTHER INSTRUCTIONS in NYC - On Sale Now! THE BITING FISH TAKE ESTONIA! 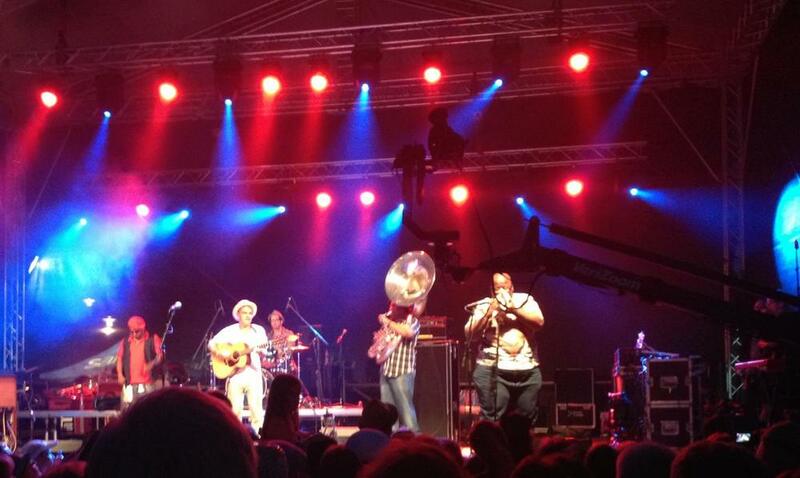 Howard and the Biting Fish Brass Band headlined the Augustibluus Festival in Haapsalu, Estonia in early August, 2013, making a huge splash in the band's European debut tour. Watch video footage of the show!